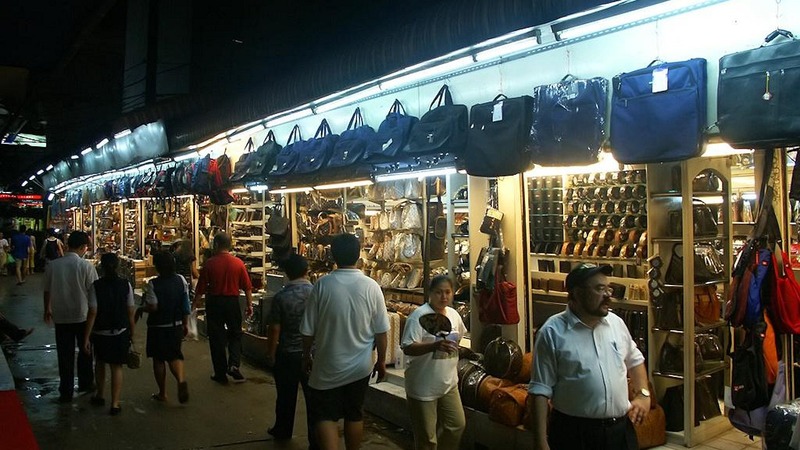 Shopping for Fake Designer Items in Bangkok is as easy as just looking at nearly every street stall or head to Patpong Night Market. Designer handbags, watches, t-shirts, sunglasses and jewellery for the price of a burger and a beer? Every main tourist area sells fake items. All you have to do is walk around the street and they will be everywhere. Only main branded shopping centres and stores sell the real items. Make your way down to Patpong Night Market in Bangkok. After recently cleaning up it’s act, Patpong has become one of the ‘must see’ night shopping destinations for avid shoppers. Found in the built-up area known as Silom, the district is always busy and chaotic with all the commotion from the Go-Go bars nearby and the streets brimming with plenty of foreign tourists. A word of advice, don’t be fooled by first impressions. Be prepared to bargain hard and remember quality which will vary drastically from stall to stall. If you’re on a budget and only have a handful of change to spend you’ll be surprised at just how far it will take you here! If you do have a bit of extra spending money to splurge on shopping, for around USD$35 expect to be the proud new owner of a decent quality Louis Vuiton or Chanel ‘replica’ handbag which will be hard to tell apart from the real deal. 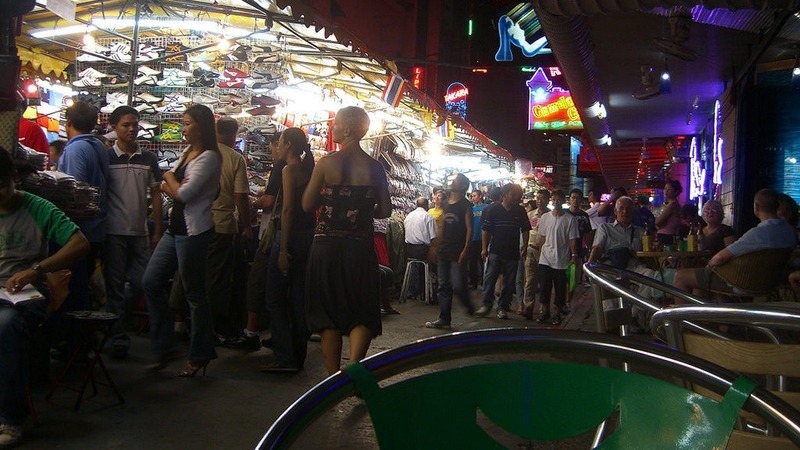 Patpong Night Market is open every night from 6pm until 1am. You’re sure to find a bargain where everything from handcrafted traditional wares through to cheeky grown up toys are for sale! The market also has a girly bar district and great places to eat. If nothing else, it’s an eye-opener and a great place to mingle with fellow travelers.